If you've ever felt there was something holding you back in life, ruining your plans and stopping you from being who you want to be, you were right. The fact is, there is a single source of all your problems, stress, unhappiness and self-doubt. It's called the reactive mind—the hidden part of your mind that stores all painful experiences, then uses them against you. 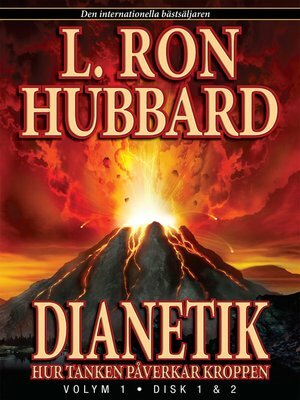 Dianetics gets rid of the reactive mind. It's the only thing that does. With over 22 million copies sold in 50 languages, and used in more than 150 nations, Dianetics brings dramatic and permanent improvement to people all over the world. Don't live with insecurity, negative thoughts, depression and irrational behavior. Use Dianetics and get rid of your reactive mind.